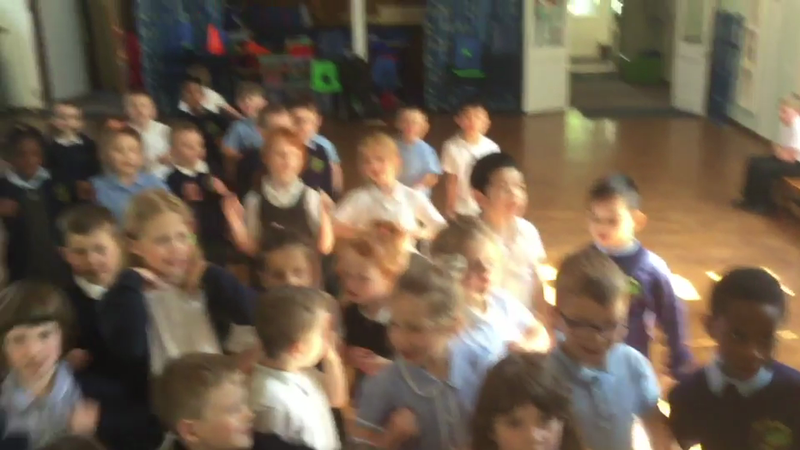 All of the pupil at Micklem Primary School learn French. From Nursery, they are exposed to key vocabulary and stories in French to prepare them for a more formal curriculum in Key Stage 2. From Year 3, we teach French using the Rising Stars curriculum. This progressively develops the pupils' knowledge and understanding of French vocabulary whilst introducing them to new vocabulary through a range of topics, which can be seen in the link below. Pupils are immersed in French not only through discrete lessons, but also at different times during the week by reading well-known stories in French, watching well-known videos or practicing simple greetings. We have a wide range of languages spoken in our school and we like to celebrate this fact by including words and phrases from our children's languages where we can in the classroom.